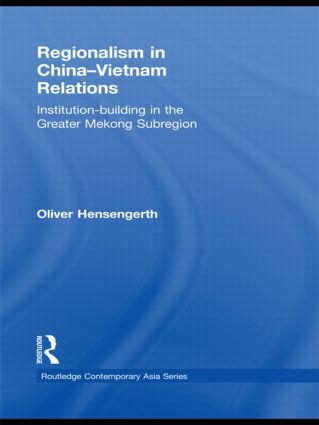 This book analyses collaboration in the Greater Mekong Subregion. It explores inter-state cooperation and the role of subnational units (provincial and local governments) and transnational actors (NGOs, firms) in building and maintaining the subregion. It also considers the relationships between actors on the three levels, their influences within the structures of decision-making in the GMS, their policy pronouncements and roles in the GMS. This book will appeal to academics within international relations, Southeast Asian regional and China or Vietnam country specialists.